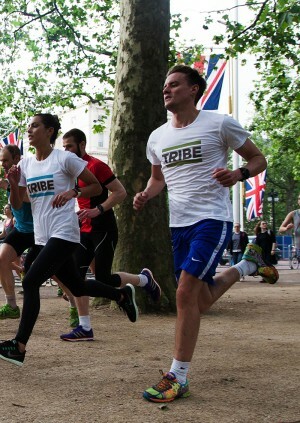 The TRIBE 10% Project is our 2018 challenge to each other - the TRIBE community - to see whether small changes in our nutrition, lifestyle and training can help us perform 10% better. We are challenging you to incorporate Strength & Conditioning training in to your New Year training with a series of four Tempo training sessions to kickstart your year. PLUS there will be rewards for committing to following the plan. Ticket cost = £2 (100% of proceeds will go to the TRIBE Freedom Foundation & you will get a FREE TRIBE Protein Shake and TRIBE bar post-workout.